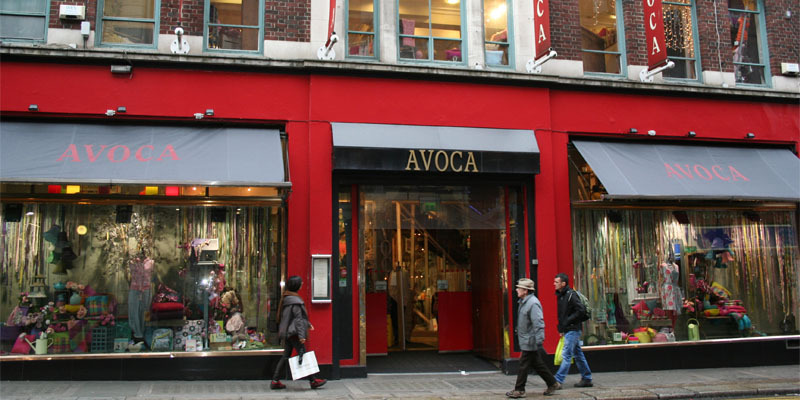 Avoca is one of the most ancient Irish companies with more than ten establishments in Ireland. These stores are restaurants and cafes but also places in which you can shop clothes, cooking items, decoration items. In Dublin the store is situated near the well-known Grafton Street. 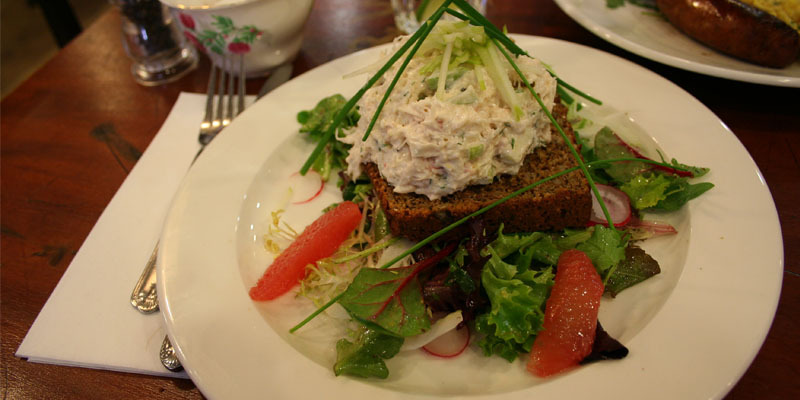 It has been ranked in the top 100 of the best Irish restaurants. The last floor of the building offers breakfast every day and it is one of the best in the city. 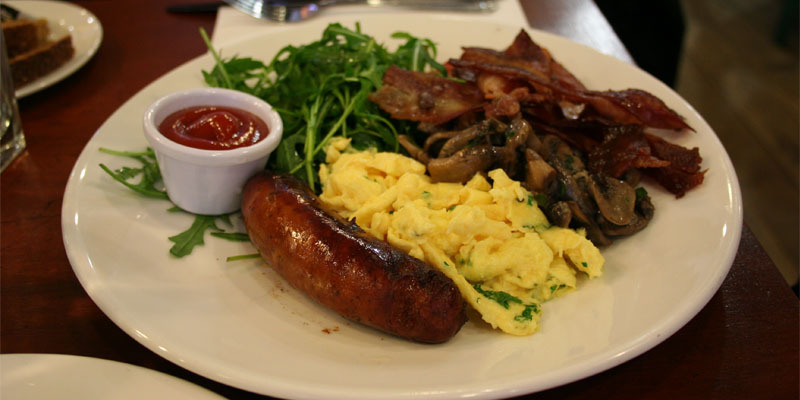 In the menu you will find Irish breakfast, bagel, scrambled eggs, pancakes, French toast, compote, porridge or toasted bread. There are also a lot of homemade scones like fruit with jam or mixed berry. The menu also includes sides like sausages, mushrooms or crispy bacon. To accompany your meals you can choose upon a wide selection of hot and cold drinks. Once your brunch is finished stroll in the food store, you will find a lot of interesting ingredients or recipe books.